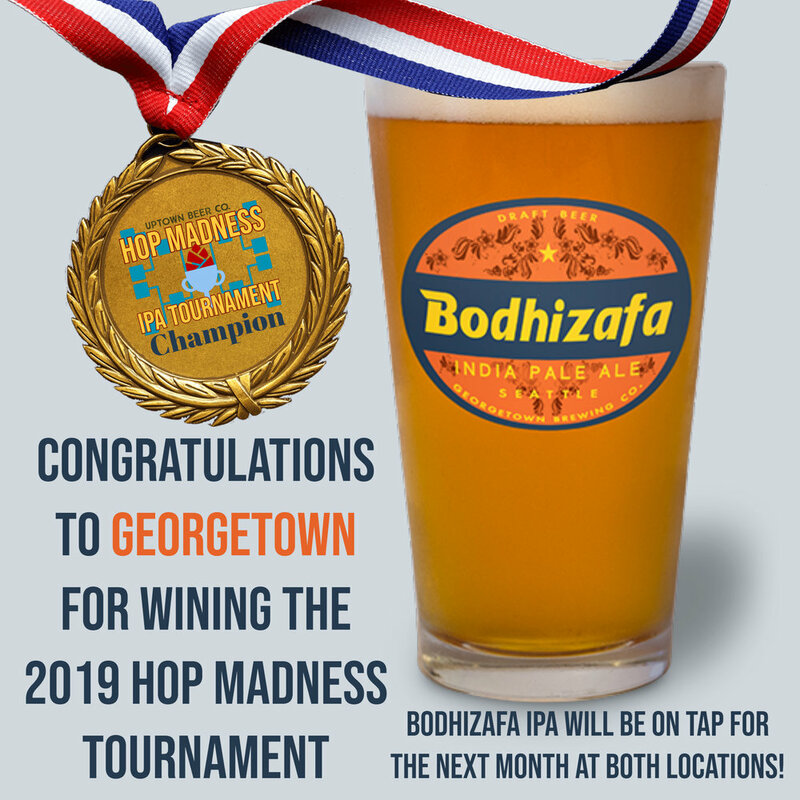 Bodhizafa wins the Hop Madness Championship! — Uptown Beer Co. Thanks to everyone for coming out, tasting and voting for all these great beers! Thanks to all the breweries for making the great beer and of course congrats to Bohizafa! Bohizafa will be on tap at both locations for a month, come enjoy the best IPA in the North West!